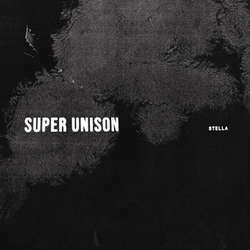 SUPER UNISON „Stella“ 15,00 EUR / 60zł (Deathwish) Oakland, CA, trio Super Unison features Meghan O'Neil (formerly of Punch) on bass and vocals, Kevin DeFranco on guitar, and Justin Renninger (formerly of Snowing) on drums. 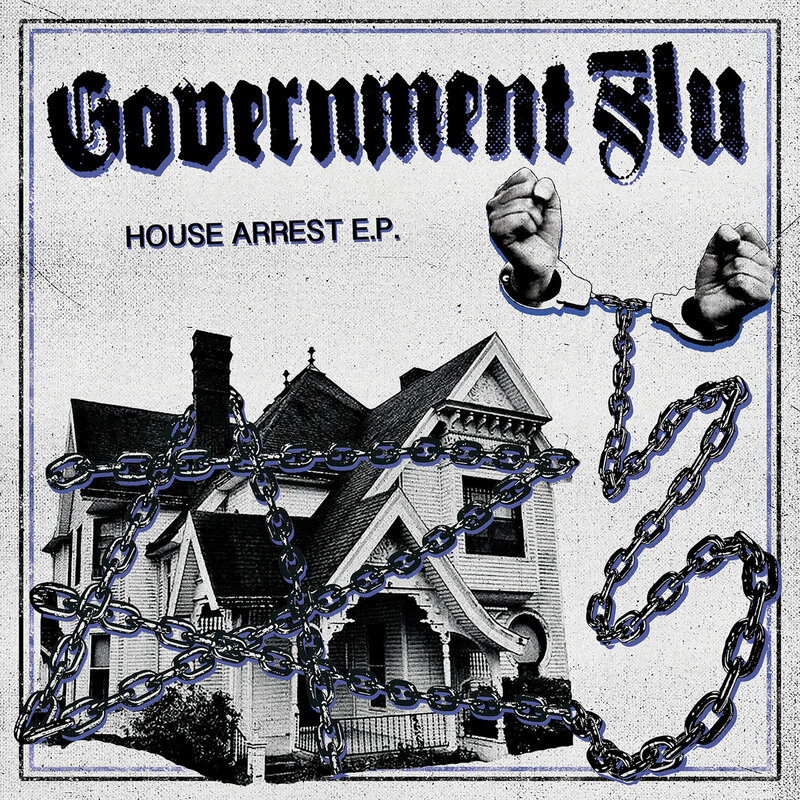 Their new album, "Stella," was recorded by Steve Albini (Nirvana, Pixies, Jawbreaker), produced by Don Devore (Ink & Dagger), and mastered by Jack Shirley (Deafheaven, Oathbreaker). Though they tackle dark and personal subject matter, they ultimately find a light that cuts through the dark, and a way to get through the loss and loneliness we all face.